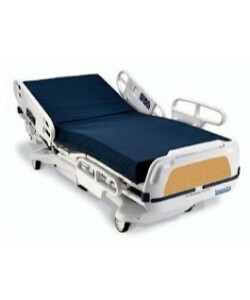 Patient care and comfort are top priorities for hospitals and ambulatory surgery centers. 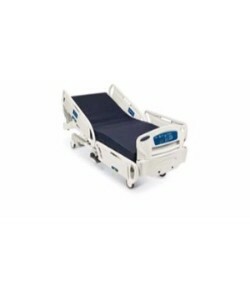 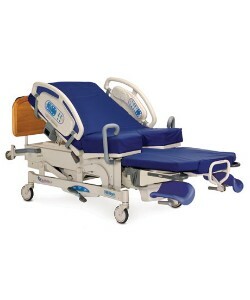 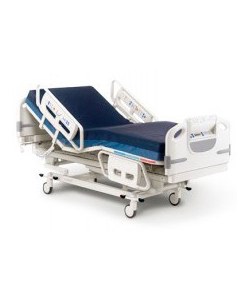 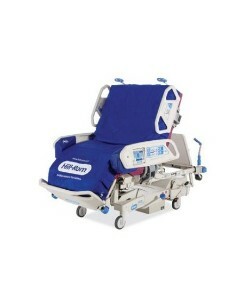 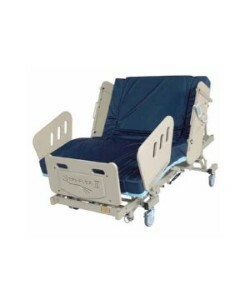 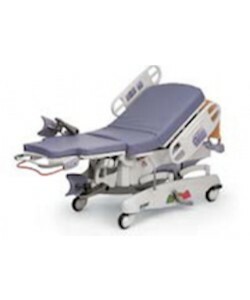 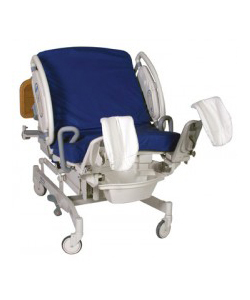 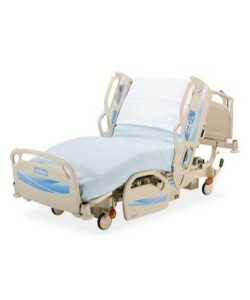 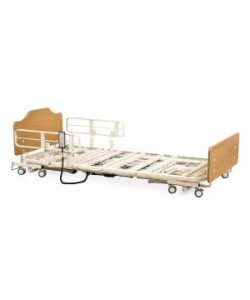 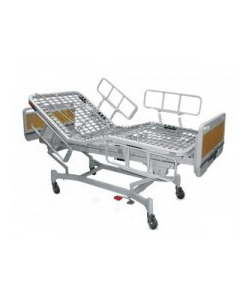 Auxo Medical provides the most respected brands of hospital beds for all medical center needs, including many models from Hill-Rom and other popular hospital bed manufacturers. 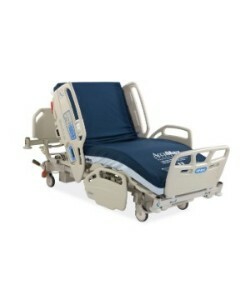 Offering birthing beds, surgery center beds, and full-featured patient care beds, Auxo Medical offers products for every need and budget. 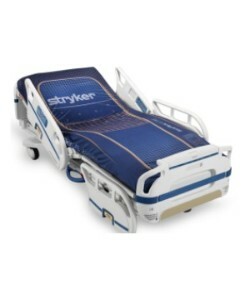 Versatile and durable, our selection of beds offers easy to use controls, dual locking brakes, bed exit alert systems, visual safety reminders, and multi-position functionality. 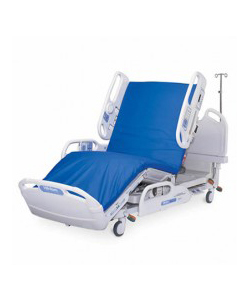 Easy to transport and accessible from all sides, our hospital beds offer amazing versatility when it comes to patient care and monitoring.